Trainers have become a different beast in recent years. Remember when you didn’t wince in physical pain when you looked at the price tag of a new pair of trainers? For cheap trainers, shop at Shoe Zone. Just because they’re lower in price doesn’t mean they compromise on quality. 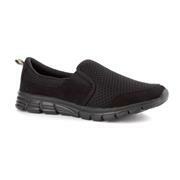 Our cheap running shoes are low price but high performance, including big-name brands like Skechers, Gola and Clarks. 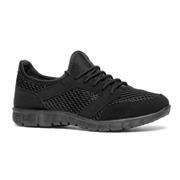 Check out all of our athletic shoes below. Having a good pair of running shoes is essential for your exercise plan. They help with your gait, provide the right support you need for your feet and they can enhance your performance. We have a series of lightweight gym shoes in slip on and lace up models in a wide range of colours from blue to bright pink to plain black. 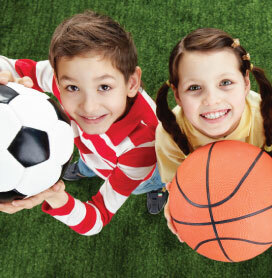 Here you’ll find a huge selection of trainers for all the family, so now you can all enjoy keeping fit together! Keep the kids active with our children's trainers in bright colours, while our men's trainers and women's running shoes will stand up to longer runs and gym sessions with ease. 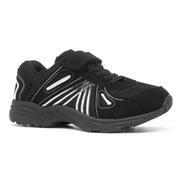 Our sports footwear comes at a great price and you can save money when you buy running shoes online at Shoe Zone. We always have select offers and special deals throughout our website, so have a look and see if you can’t get yourself a great deal. 204 products from £7.99 to £69.99.